The SMPlayer media player has reached the 17.2 release a few days ago. 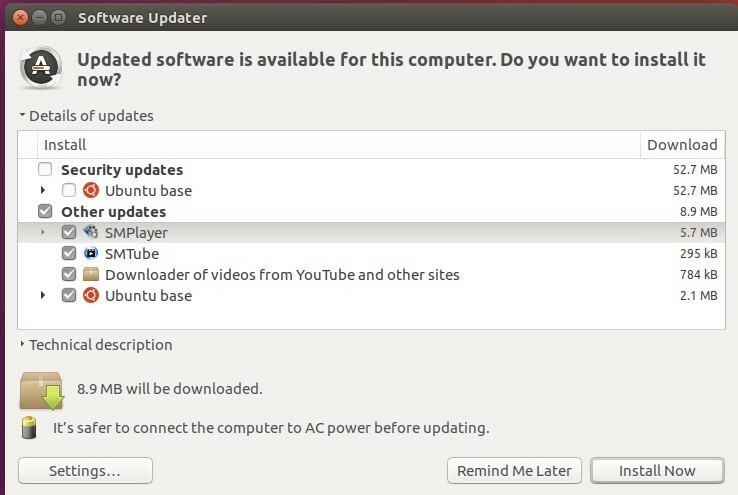 Here’s how you can install it in Ubuntu and/or Linux Mint. 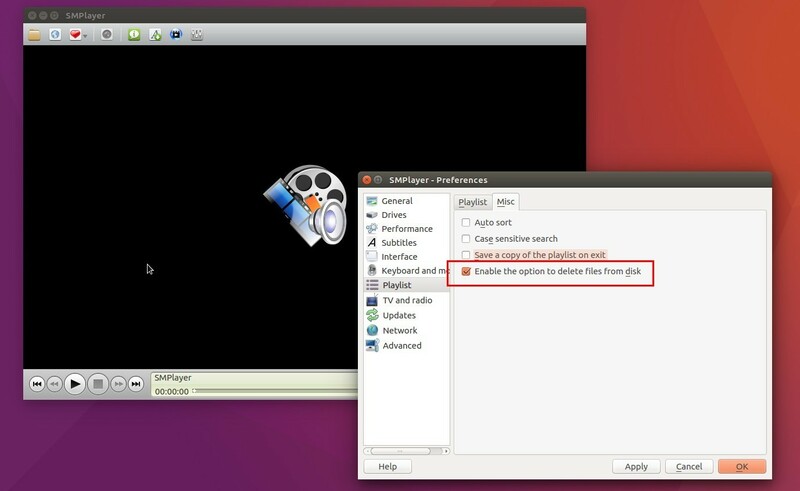 The Linux package now include a different web server to serve files for Chromecast. webfs is not needed any more. Add new Norwegian Bokmål translation. 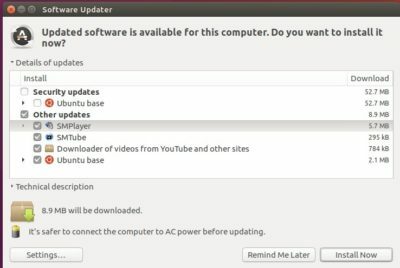 For Ubuntu 12.04, Ubuntu 14.04, Ubuntu 16.04, Ubuntu 16.10, Linux Mint 17 & 18, and derivatives, you can easily install the latest SMPlayer from the PPA repository. Type in your password when it prompts and hit Enter.